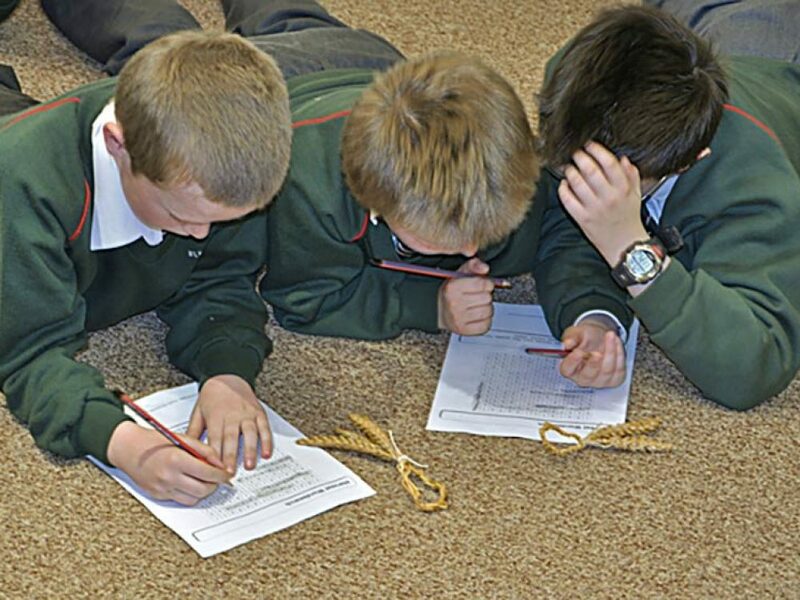 The learning workshops are designed to support the NI Curriculum. The sessions take place in the Museum and use the exhibitions and collections. The topic based approach supports the following learning areas, The World Around Us, Language and Literacy, The Arts and PDMU. All workshops involve a range of learning activities which includes hands-on craft. Little or no previous learning of the topic is necessary and with prior discussion the workshops can be tailored to different ages and abilities. Learning experiences at the Museum are active, hands-on and fun. 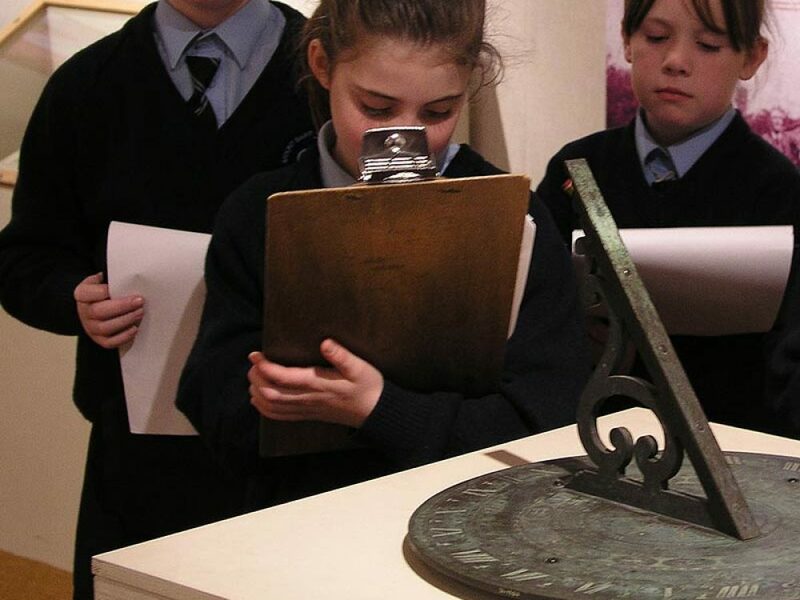 The activities are enquiry based and encourage the pupils to investigate. All activities can be adapted to the learning needs of Key Stage 1-3 and SEN and are designed for mixed ability pupils. Workshops are free range from 90-120 minutes and if break is required it will lengthen the visit to the Museum. For further information or to book a session contact Sarah Millsopp 02837 523 070.